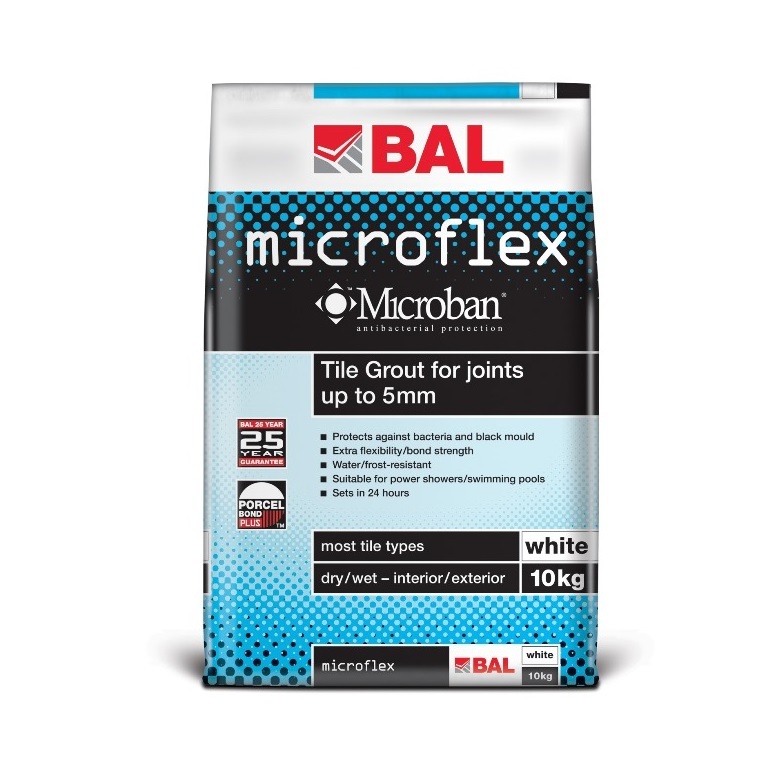 BAL Microflex is a highly flexible grout suitable for joints up to 5mm. 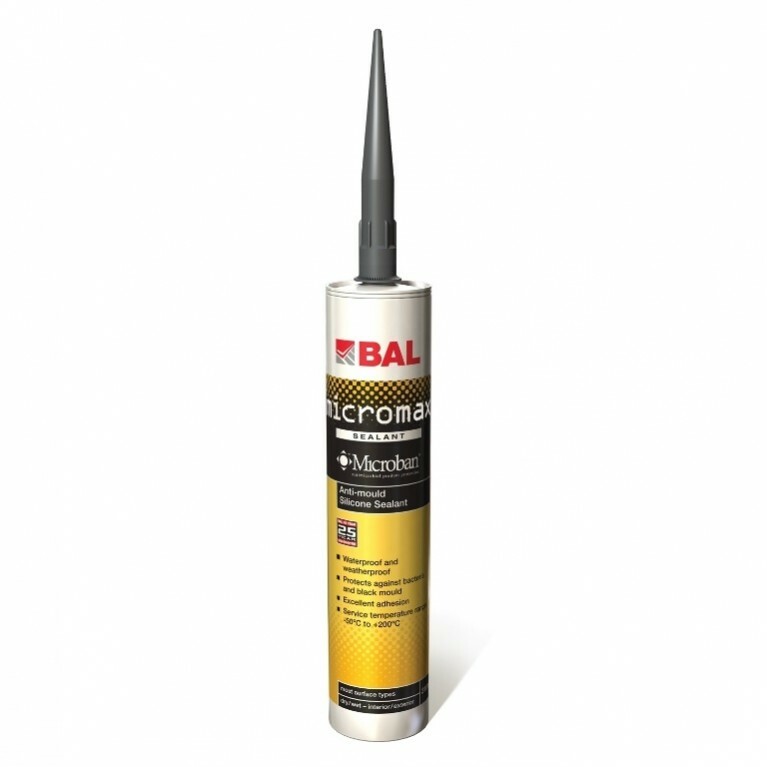 Formulated with built-in Microban antimicrobial protection for walls, BAL Microflex is water and frost-resistant and offers high bond strength. 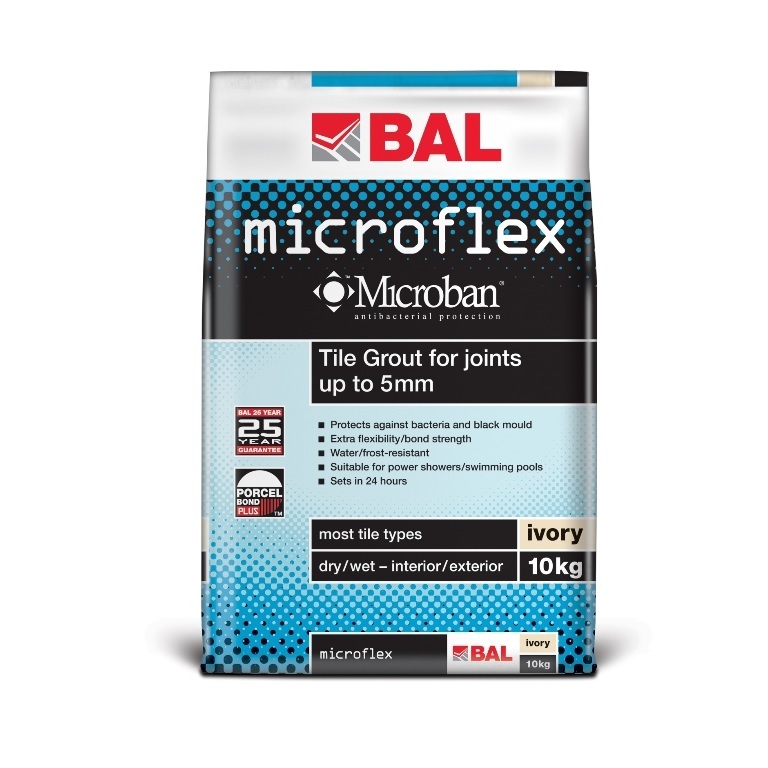 Recommended for swimming pools and power showers, BAL Microflex can also be used on some floors depending on tile type, area and traffic. 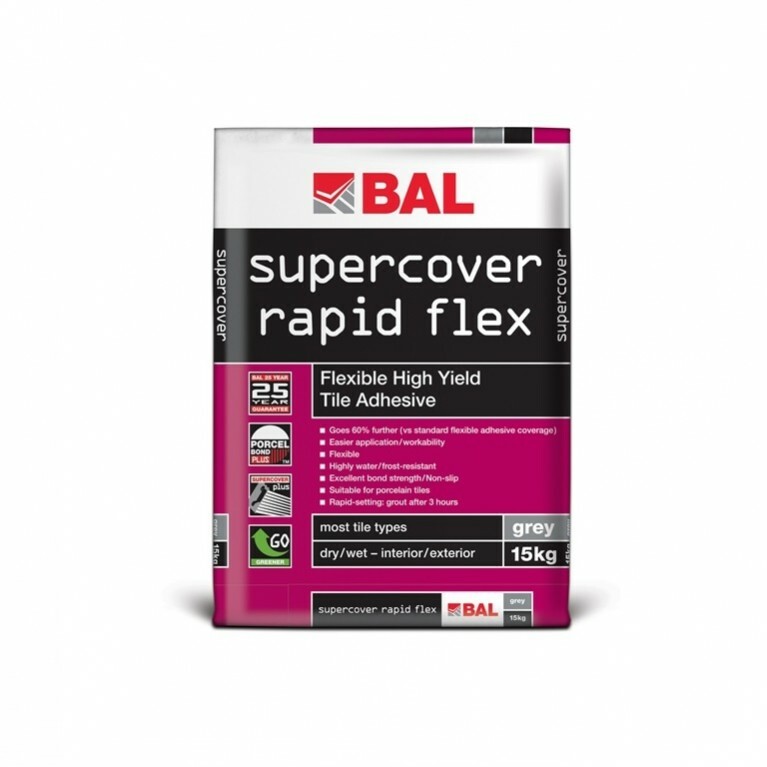 Not suitable for food preparation, storage areas, spas, jacuzzis, chemical plants, power showers with body jets and areas requiring waterproof grouting. 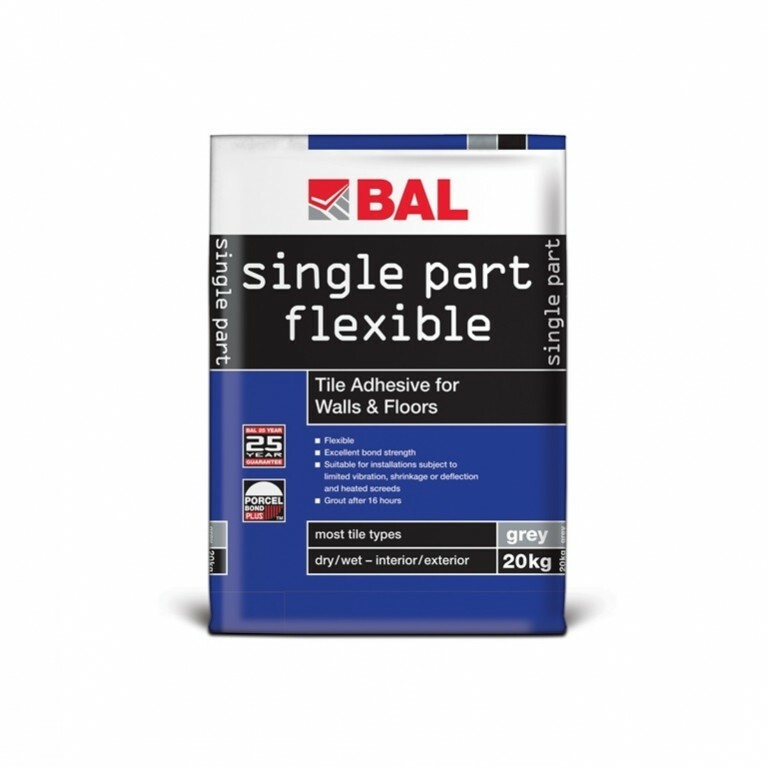 Due to its highly flexible nature, BAL Microflex should be specified for wall tiling projects in areas where limited movement/vibration is possible including leisure centres, bathrooms, changing rooms, restaurants, domestic kitchens, shopping malls and swimming pools. 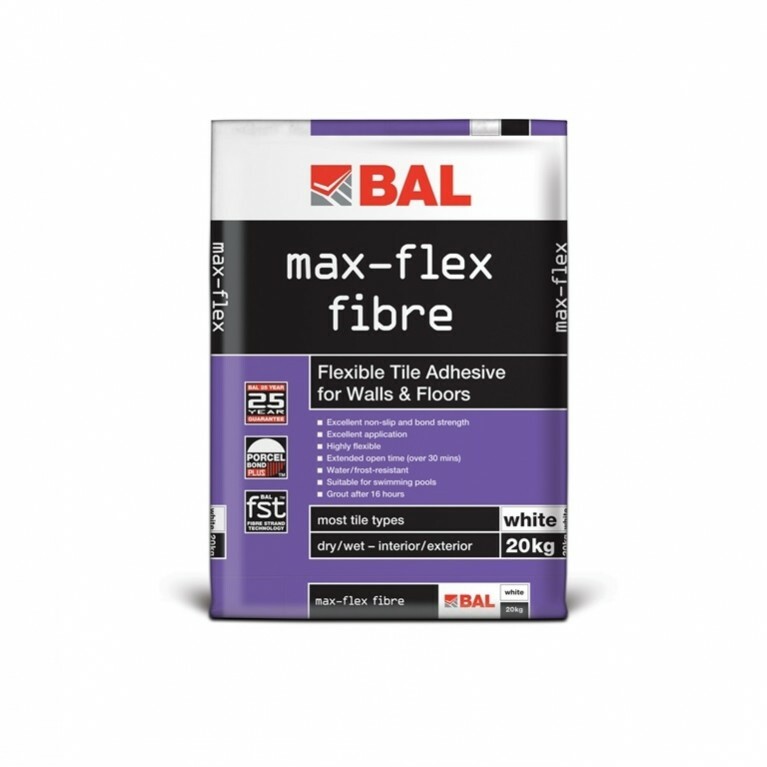 Available in white and ivory, BAL Microflex is suitable for use with porcelain, glazed and fully vitrified tiles, glass and ceramic mosiacs, marble and natural stone in dry and wet environments.